Be sure to check Vancouver Jazz website regularly for the most comprehensive listing of events. Bruno with Spectrum at The Blue Martini Jazz Cafe, Sat April 6th, 8-11pm. 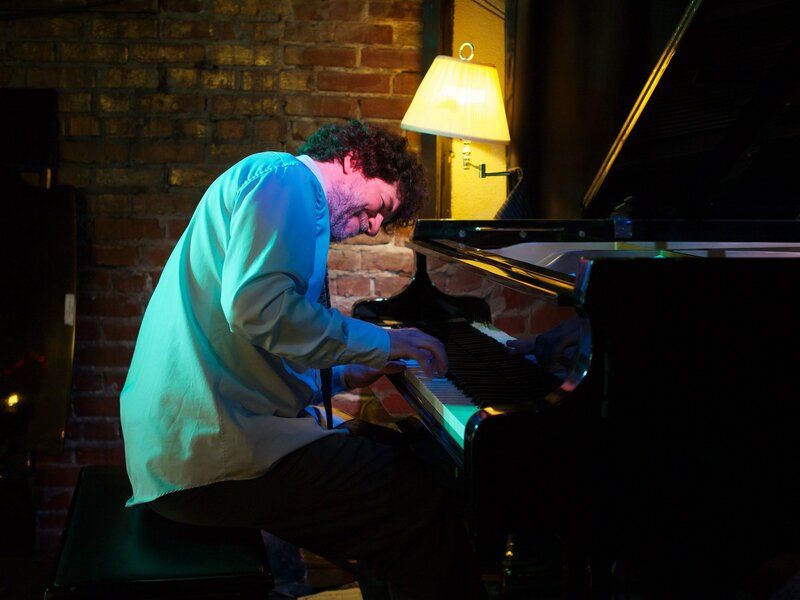 The Bruno Hubert Trio at The Libra Room, Fri April 12th & 26th, 7-9pm.